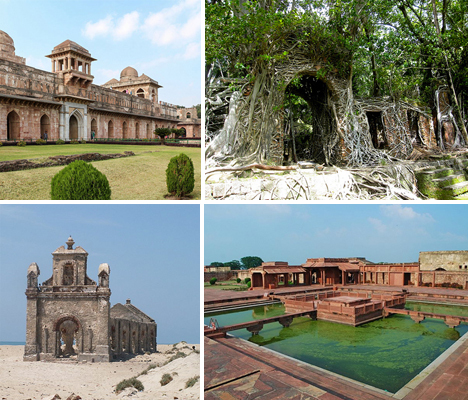 The remains of once-flourishing empires of India, from the ancient Mughal to the British colonies, now stand in varying states of decay, from the perfectly-preserved to the ruinous. 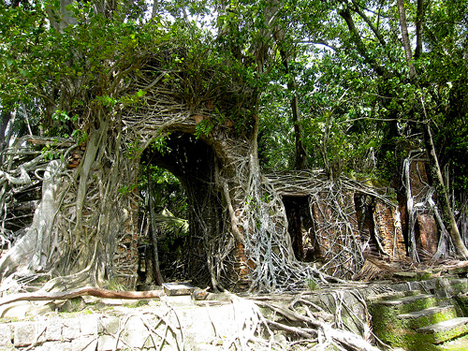 Ghost stories, legends of curses and the shadow of thousands of fatalities hover about these historic abandonments located throughout the Southeast Asian nation. Tree roots strange the remains of bunkers and other structures of Ross Island, a former British colonial settlement in the Andaman Islands of India first inhabited by Westerners in 1788. Poor weather conditions led to a high mortality rate in its first years as a colony, and it was abandoned, but in 1887, after a number of Indian uprisings, it was repopulated for use as a jail and penal colony. In 1942, Japanese troops invaded, but the British regained control after World War II was over and eventually passed the island onto the Indian Navy. Ross Island was established as a tourist attraction by 1993, and today, brick pathways enable visitors to explore the wild remains. Remote and rarely visited, the ghost village of Bhangarh is reputed to be ‘the most haunted place in Asia.’ Its location between the cities of Delhi and Jaipur, with no nearby shops or restaurants, makes it somewhat difficult to access. Established in 1573, the town began to decline by 1630 and was entirely uninhabited by 1783 after political strife and a famine. Entry is strictly prohibited between dusk and dawn, with locals claiming that anyone who does disappears, but during the day, occasional hardy tourists who have heard the legends about paranormal activity among the ruins trickle through. As the legend goes, the city of Bhangarh was cursed by the Guru Balu, who sanctioned construction of the town, but warned “The moment the shadows of your palaces touch me, the city shall be no more!” A prince ignored the threat, raising a palace high enough to cast a shadow on Balu Nath’s retreat, resulting in a curse. 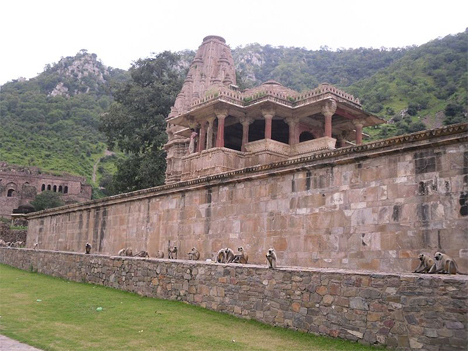 Whatever the reason for its decline, Bhangarh is a place of incredible beauty, the half-fallen village set against lush greenery and rocky cliffs. 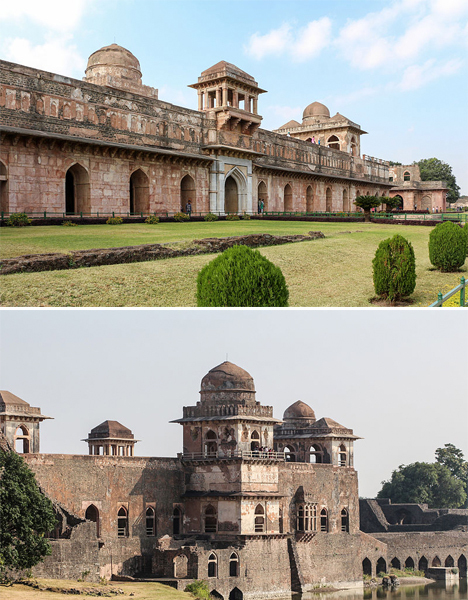 The ancient settlement of Mandu was the capital city of a northern Indian Muslim state between 1401 and 1561, but has lain abandoned for 400 years. 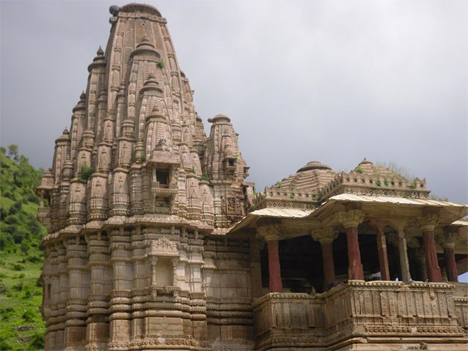 Located in the Malwa region of western Madhya Pradesh, it’s a fortress town full of impressively ornate stone mosques, palaces, Jain temples and other structures and encircled by a battlemented wall. Places of interest include a ship palace between two artificial lakes, so named because it appears to float, as well as a royal complex that still bears witness to the once-great society its residents ruled. 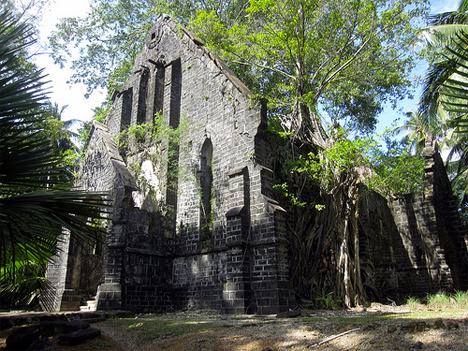 Rarely visited by Western tourists, the ruins are a bit of a hidden gem. 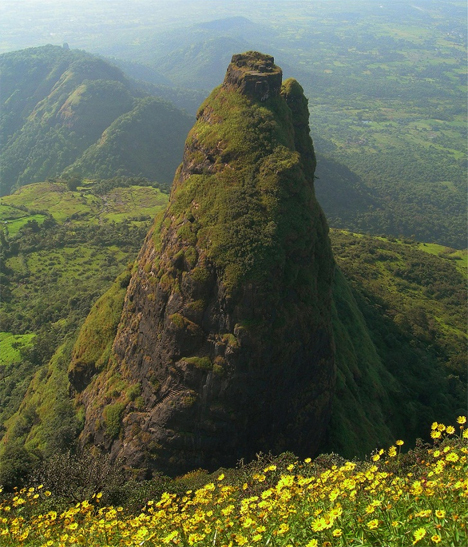 Reputedly the most dangerous fortress in the world, Kalavantin Durg can only be accessed via an extremely strenuous trek up the side of a near-vertical mountain. Today, stairs make it a little easier for visiting tourists to access the top for views that reach all the way to Mumbai. 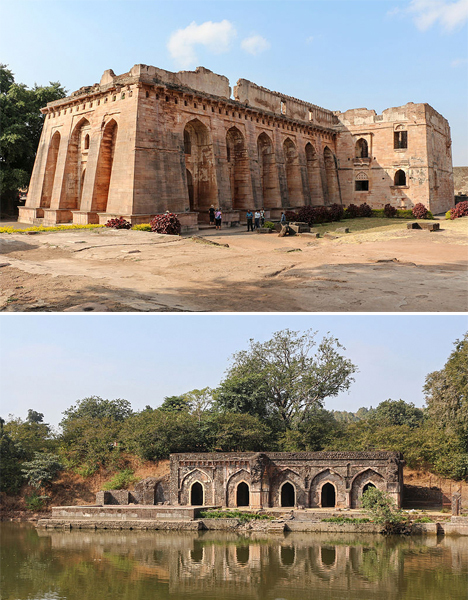 The fort is believed to have been built around the time of Buddha, roughly 500 BCE, for a queen named Kalavantin, but that’s about all anyone knows of its origins. The local Adivasi people climb to the top of the fort on every Shimga Festival of Holi. It hasn’t been in use as a fort for centuries.